1.Multi woven bed design:U shape & horizontal dual wave design with tender swings. 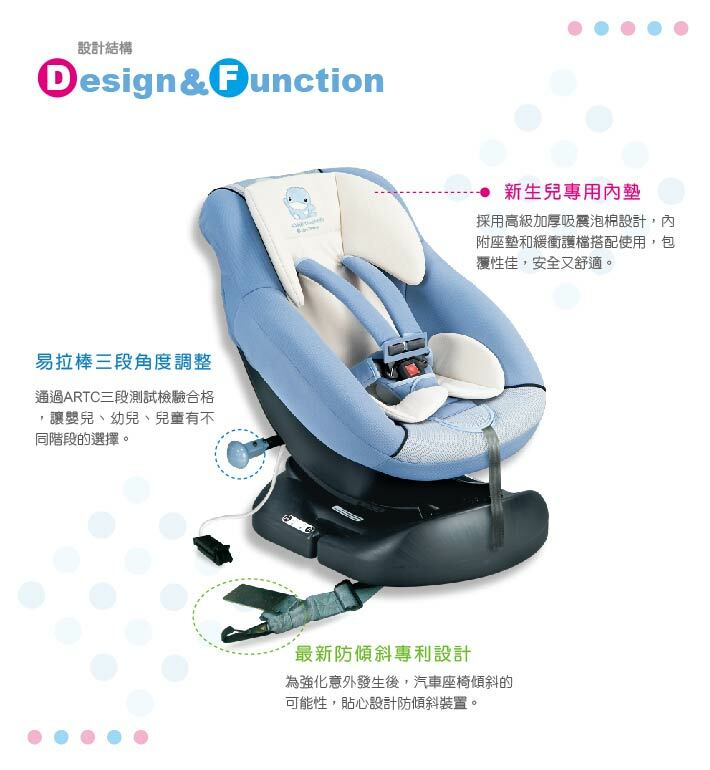 Product　simulates mom’s embrace to give baby feel safe and calm. 2.Easily moving around:Easy to adjust location and angle. Rack fixable to avoid unexpected sliding. 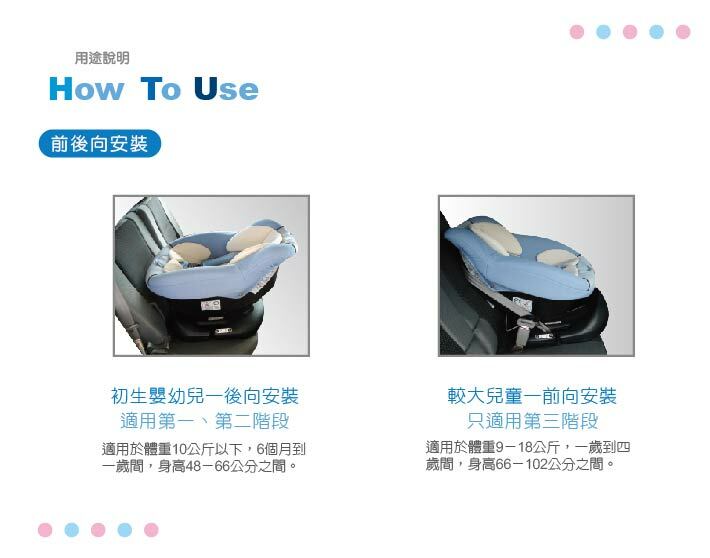 3.Detachable bassinet:Can also be used as carrying basket. Short strap design to reduce excessive pressure on shoulder and waist for better safety and health. 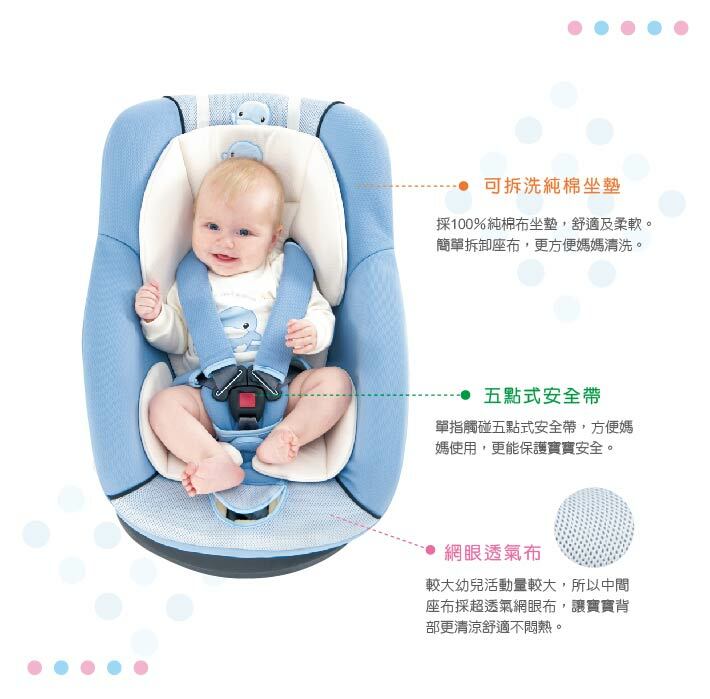 4.Sunshade and Mosquito net:Sunshade design can efficiently adjust light to protect baby’s fragible eyes. Flexiable mosquito net design keeps baby away from mosquito bite and provides better sleeping enviroment. 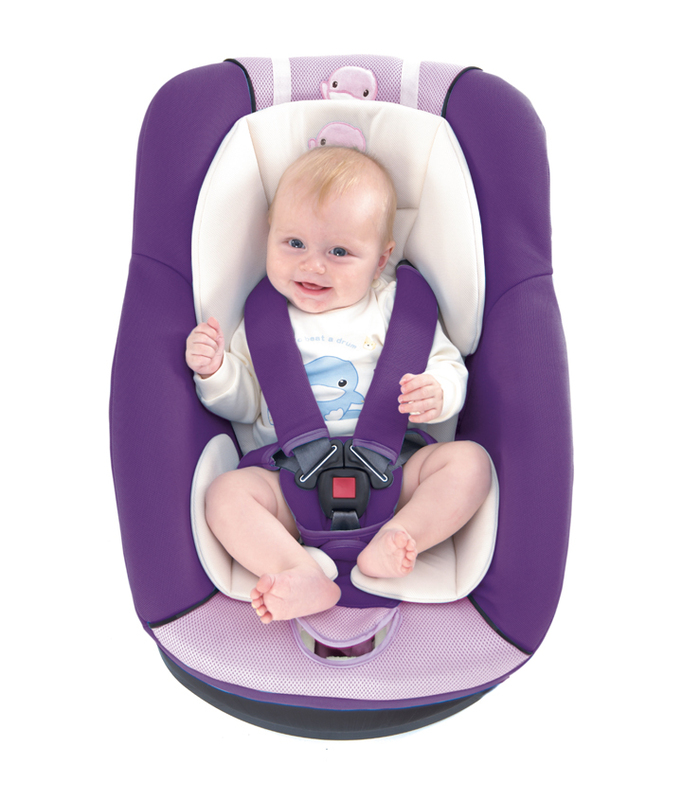 5.Safety belt:When KUKU bassinet is used as trolley; safety belt should be fastened for safetly concerns. 6.Huge compartment:Huge compartment design is designed for cloth and diper storage.